On Friday 24th & Saturday 25th March, Five Cedars will be offering a beautiful package for Mother’s Day. A lovely treat for someone special. Come along together or book someone in for a special treat. 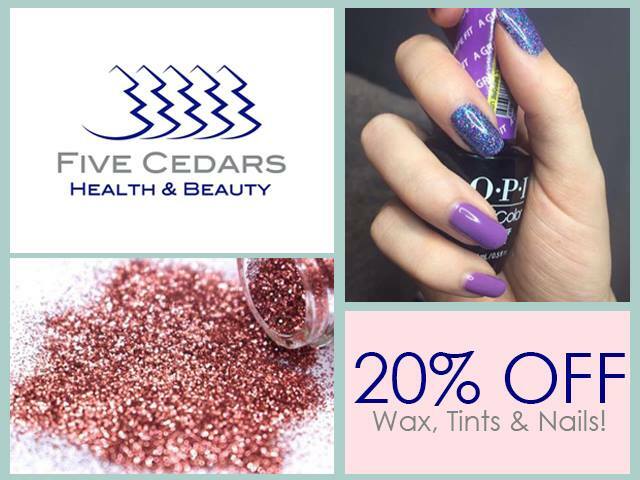 Until 31st January, book a wax, tint or nail treatment and get 20% off! 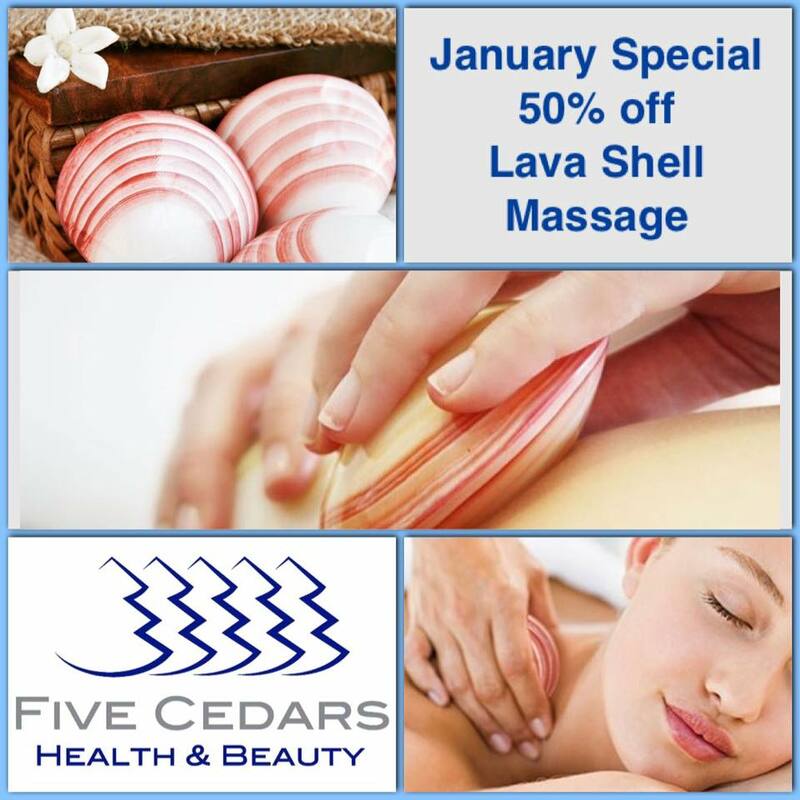 Its our new year treat to you! 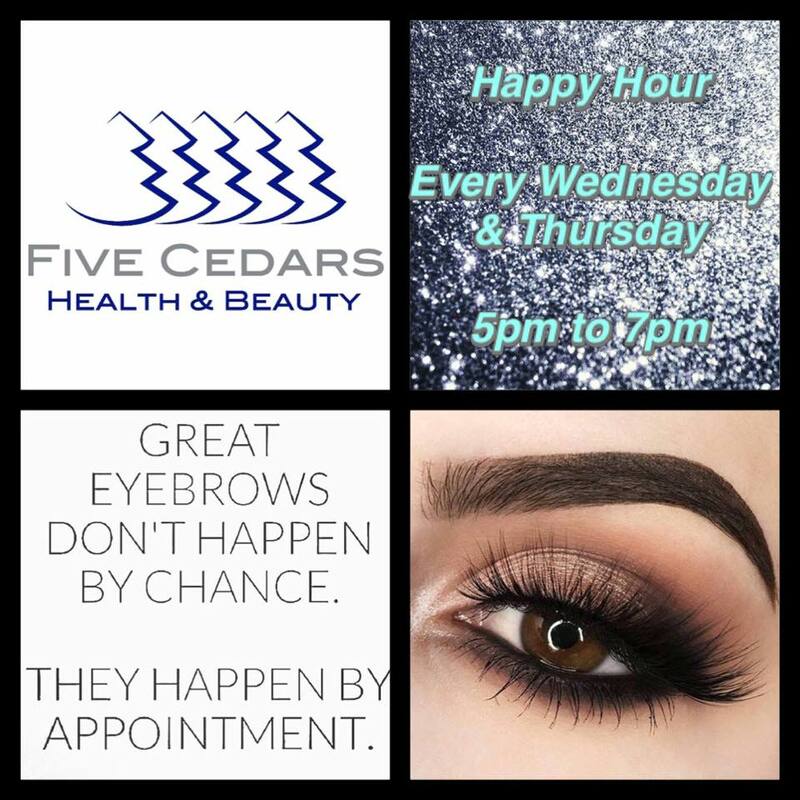 Good days start with good brows! This offer has now sold out. The popularity of the offer has been unprecedented and we are very sorry for any disappointment. We will be advertising more promotions very soon! We wish all our clients, friends, family & staff a very happy new year! If you are feeling in need of a new year boost it could be a good time to try a new skin care routine. 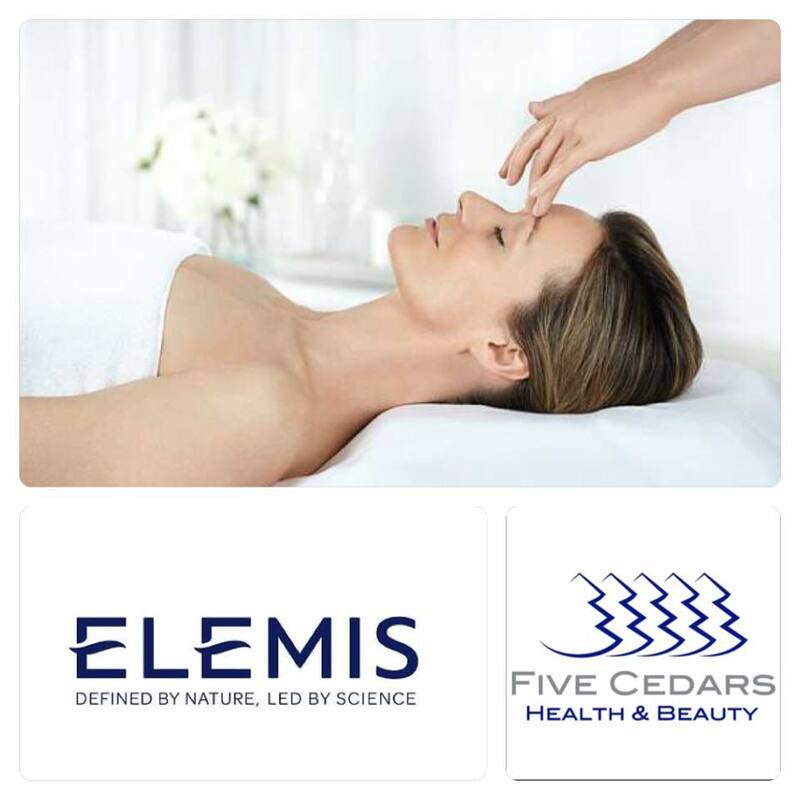 Over the coming months we will be featuring some beautiful Elemis products to help you bring out the best in your skin. These can be used at home to compliment our in salon treatments. 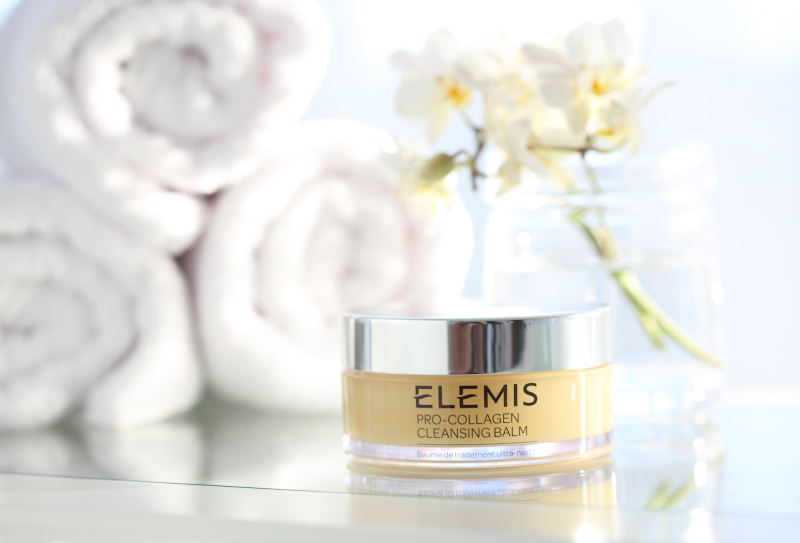 A great start is the pro collagen cleansing balm, which will deeply cleanse your skin and enable your moisturiser to sink further in to the deeper layers of your skin.